Pre-Orders: Are They Always a Good Thing? 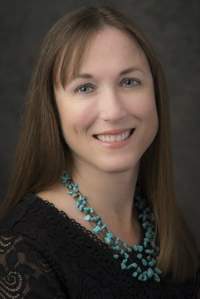 Elizabeth Spann Craig joins us to talk pre-orders in this episode of The Author Biz. Will readers respond if you offer your latest book for sale as a pre-order before the release date? If they do is that a good thing, or a bad thing? 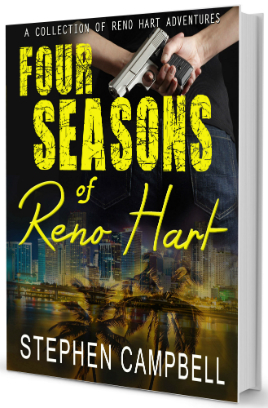 As is so often the case the in the author business, the answer is frustratingly unclear. The prevailing wisdom seems to be that we should all offer pre-orders for our books, either through every digital outlet selling those books or at the very least, at some of those online stores. But will pre-orders work for you - in your genre, with your writing habits and publication schedule? Today’s guest, Elizabeth Spann Craig is a best-selling hybrid author with 20 books under her belt. 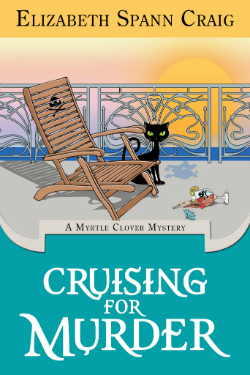 With Cruising for Murder, the 9th book in her Myrtle Cove cozy mystery series, she decided to run an experiment to test the value of pre-orders in her business. She shared the results of this test on her always educational blog, with a post titled An Update on a Pre-order Experiment last week. In this 32 minute episode, we discuss the different reasons she tried pre-orders, the specifics of her pre-order plan, her expectations, and the results she’s seen so far. Elizabeth explains why she chose to offer pre-orders at Kobo, iTunes and Barnes & Noble, but not at Amazon. She shares the reasons for her pre-order experiment, and what she hoped to accomplish by making pre-orders available. We discuss the results of her test, both in terms of sales (disappointing) and time invested to support pre-order program. We consider Elizabeth’s reader demographics and how they may have contributed to her results. Elizabeth shares her advice for new authors considering pre-orders. It’s easy to spend too much time promoting our books, but that’s not a trap into which Elizabeth falls. She explains her minimal new release promotion schedule.